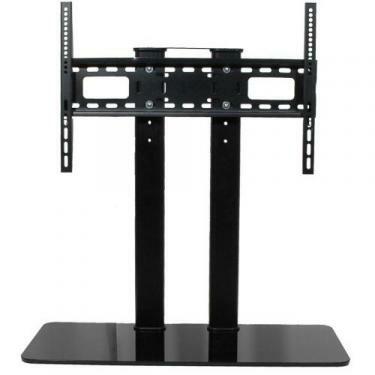 We have a large supply of 100% Genuine Mitsubishi TV Table Stand, TV Stand Base, TV Stand Guide, TV Pedestal and other Stand Components & Parts in stock and ready for immediate delivery. Find the right Mitsubishi Factory OEM TV Base Stand Replacement for your Mitsubishi Television | Home Theater | LCD | LED | OLED | QLED | HDTV | Curved | Smart | Flat Screen | Plasma | DLP | SUHD | 4K | 1080P | Computer Monitor Television. 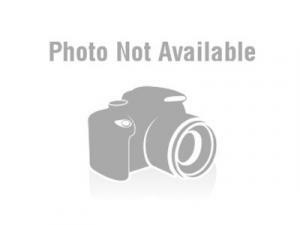 Mitsubishi 14797 Stand Base-Universal; 40"